Carolina Springs is your local bottled water delivery company for home and business offices. 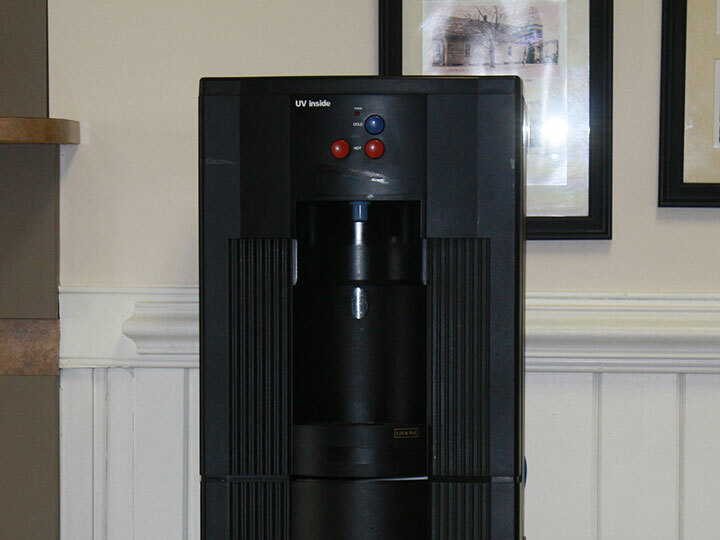 We also specialize in bottle-less purified drinking water filtration systems. Have better-tasting drinking water delivered at work or at home. Contact Carolina Springs to set up a bottled water delivery service. 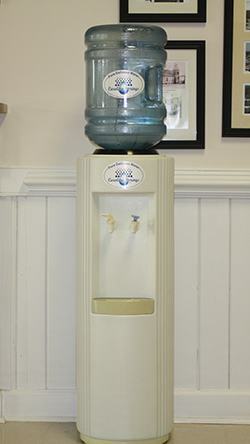 All the benefits of a bottled water cooler, without the hassle of the bottles and fluctuating prices each month. 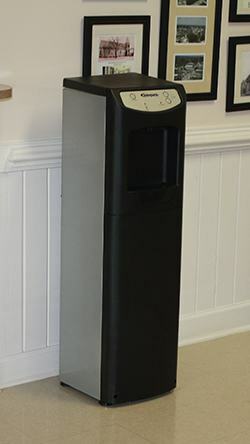 Carolina Springs continues to be a trusted supplier of pure delicious five gallon bottled water and bottle-less water filtration systems in Wilson, Rocky Mount, Nashville, Zebulon and surrounding areas.We are a family owned and operated bottled water delivery company located in Bailey, North Carolina. Member "got to be NC"
Carolina Springs Bottled Water Company is a member of the Got to be NC program, which is the official marketing program for the NC Department of Agriculture and Consumer Services. The primary goal of the program is to assist in the promotion of North Carolina Agriculture as a whole and increasing the visibility of NC products by working with growers and companies that produce NC agricultural products. Enjoy the convenience of pure, better-tasting drinking water delivered to your home or office. Let a North Carolina family owned and operated bottled water company add you to our list of satisfied customers. 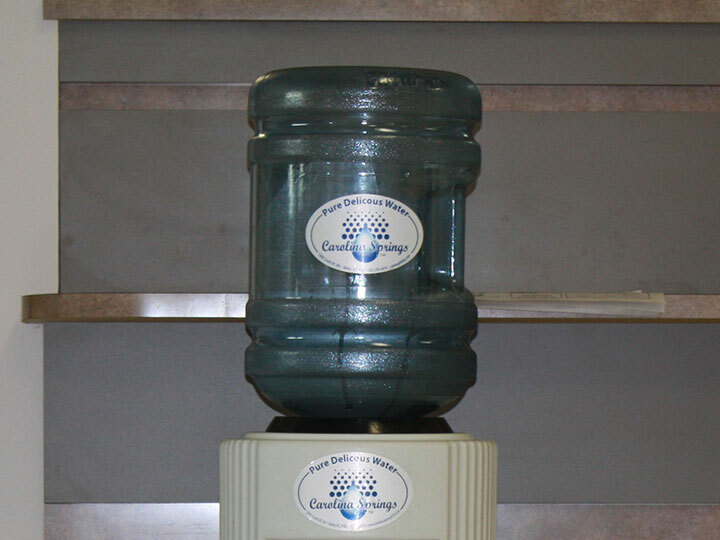 Our bottle-less drinking water filter coolers/point of use (P.O.U.) can be installed by professional technicians almost anywhere in your business and deliver delicious hot and cold purified water on demand. Carolina Springs is your local North Carolina bottled water delivery company for Rocky Mount, Wilson, Nashville, Middlesex, Zebulon, Bailey, Kenly and surrounding areas since 1993. Carolina Springs Bottled Water Co., Inc.
Don is a great guy with delicious water! Great customer service.